One think I like for breakfast is hash browns with BACON. They already have hash browns in the cafeteria on certain days. What if they put bacon? At my house, Sundays are when we have a special breakfast! We have either: cinnamon bread that my mom makes (so good! ), other bread or something like that, or HASH BROWNS. But those always come with BACON!!!!!!!!!! 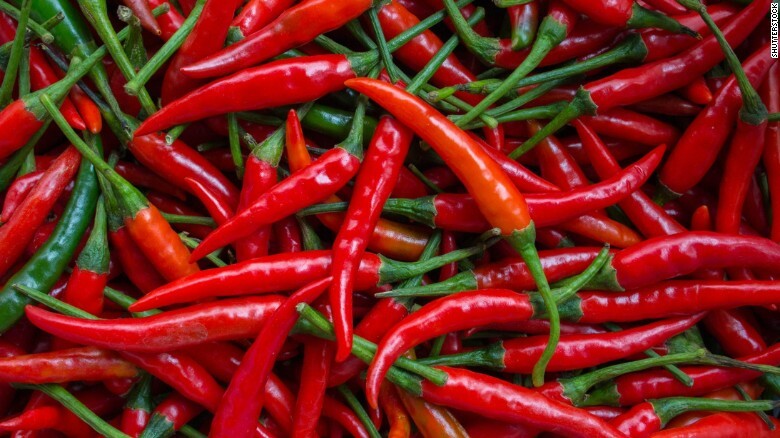 I HATE too-spicy food. I don't normally have it, so I'm not used to it. PLEASE don't make me eat anything like spicy peppers!!!!! I also don't like most bread. It takes a while to chew and it gets stuck in my braces somewhat and almost EVERY DAY I have a sandwich which means MORE BREAD! I'm just sick of it. I normally have some sort of sandwich for the main part of my lunch at school. I honestly wish I had something else because i'm getting SICK of it! 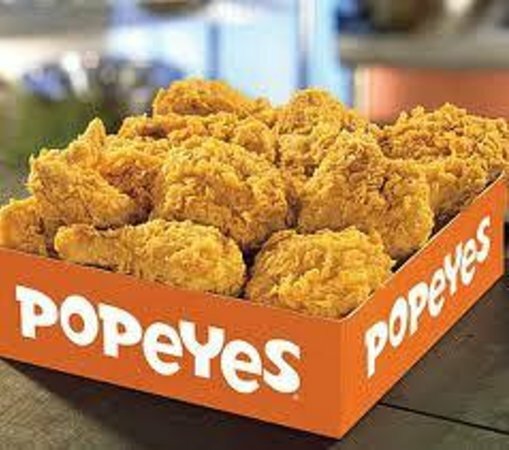 I LOVE Popeyes chicken. It's my favorite food! I normally eat the chicken thighs. It's SOOOO good!